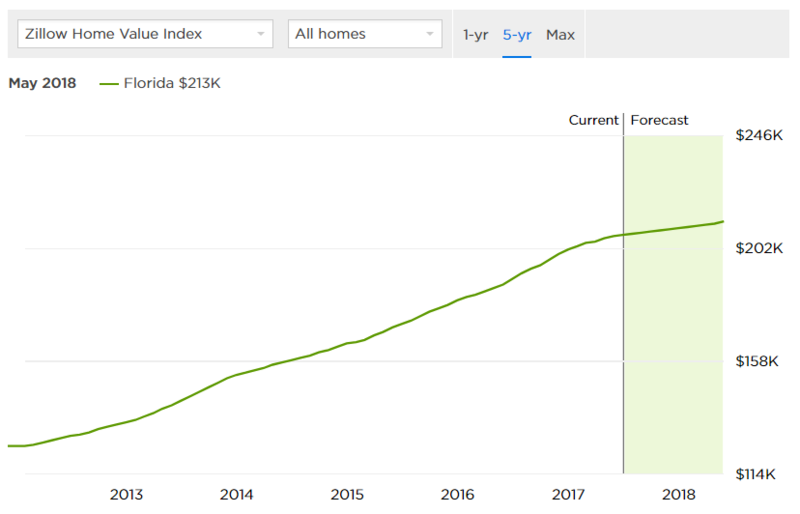 Florida is an incredible place to invest in real estate. Its prospects are bright: experts predict Florida will continue to see success because of its explosive population growth. Florida’s growth rate was fourth highest in the nation in 2016. It also had the second highest population increase in sheer numbers, second only to Texas. Analysis by Cushman & Wakefield predicts a flourishing economy in Florida. In addition to population growth, high consumer confidence is exuding trust and positivity into Florida’s economy. Florida has an advantage over a number of other states with a varied population. The state’s population not only includes primary residents, but also vacationers and retirees with second homes. In fact, 20% of properties in Palm Beach County are classified as vacation homes or seasonal properties. This means more buyers for your deals. 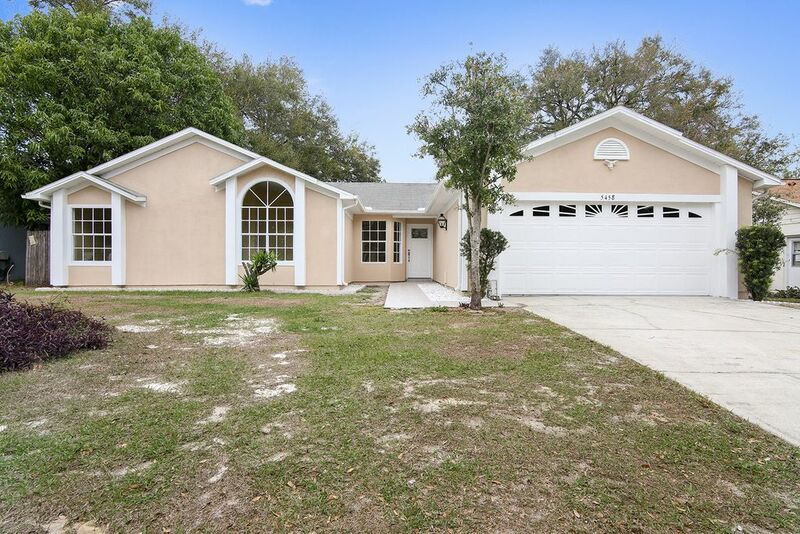 According to Floridarealtors.org, the average home sale price for single family homes has increased 8.3% from $299,867 to $324,839 over the past year. Houses are selling faster as well: average time on market has decreased 8% since 2016. The sunshine state is also home to a number of residential communities. These communities of homes provide access to community pools, fitness centers, and in some cases, beaches. 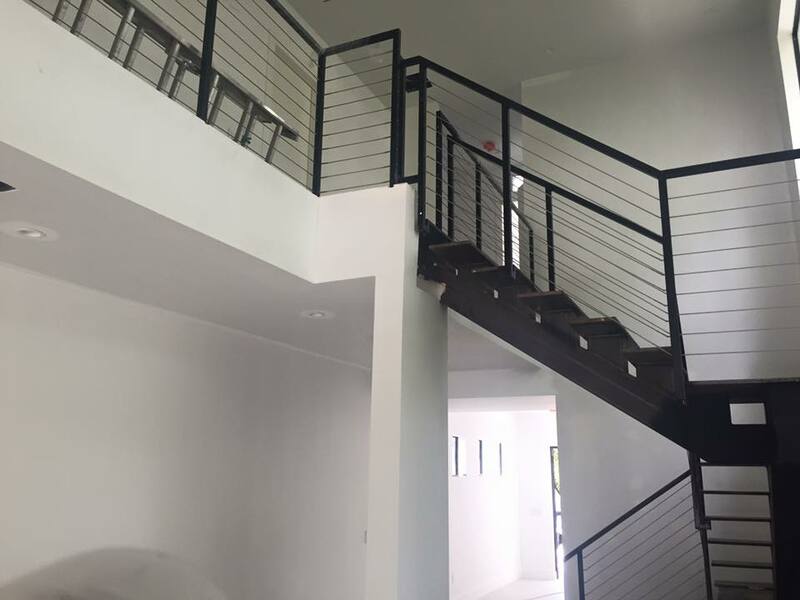 These included amenities dramatically increase the value of a home and are a homerun for investors. Florida is a premier location to live, work, and play. The state has one of the most attractive climates in the country and easy accessibility to many hub cities like Miami, Orlando, and Tampa. Plus, there is no personal income tax in Florida, making it an even more desirable location for obvious reasons. Before jumping into an investment, remember that real estate is serious business. No business comes without its risks. Neglecting to prepare for and properly handle the problems that will arise can be detrimental to your deal and your wallet. Make it a priority to attend meetups to establish relationships with other real estate professionals. That means making friends with brokers, agents, attorneys and contractors. Real estate is a relationship based business: having close ties with individuals in different fields of real estate is invaluable to your success. 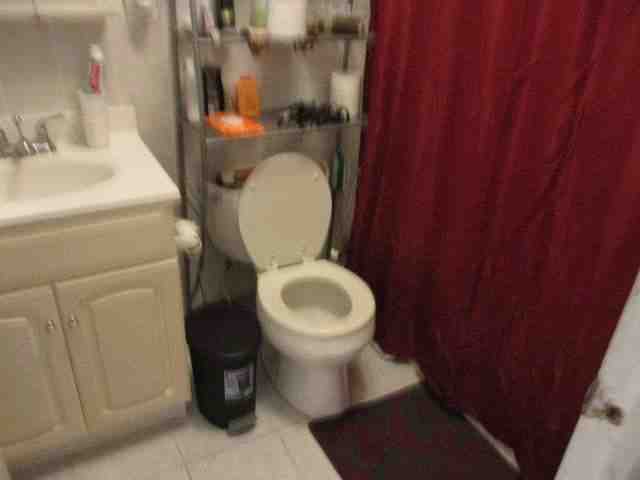 These people can introduce you to new deals that previously would have been inaccessible. Real estate professionals with different points of concentration have a pool of clientele that can always bring something new to your business. Continue your growth by investing time on your own. If you’re serious about creating success, there is no shortage of tools at your disposal for personal enhancement. Pick up an investing book on Amazon for about $10 and consider making a habit of listening to a real estate podcast. Whether you’re a new investor or an experienced one investing for the first time in Florida, start small. Real estate markets differ neighborhood by neighborhood and research will only get you so far. Experiencing the market firsthand by starting a small deal is a surefire way to improve and ultimately decide on your preferred area. Florida has so many markets to consider that you’re certain to find an area that fits with your investment strategy. Also, make sure to calculate all the costs associated with a Florida fix and flip. 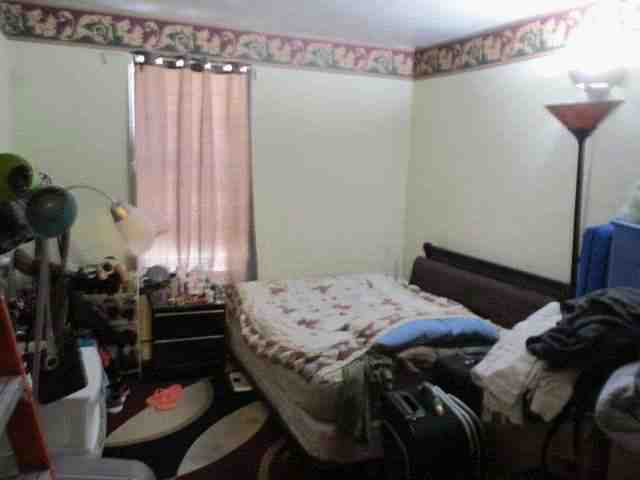 We wish it was as simple as buying, rehabbing, and selling a property, but it’s not. There are other fees and costs that must be considered, in addition to upfront expenses. Not only will you have carrying costs (insurance, taxes, maintenance) but buying, loan, and selling costs as well. Ensure profitability by exercising due diligence before you purchase a flip. This will also minimize the possibility of incurring a loss. With Florida’s tricky climate, there are a number of environmental costs associated with some properties that must be taken into consideration as well. 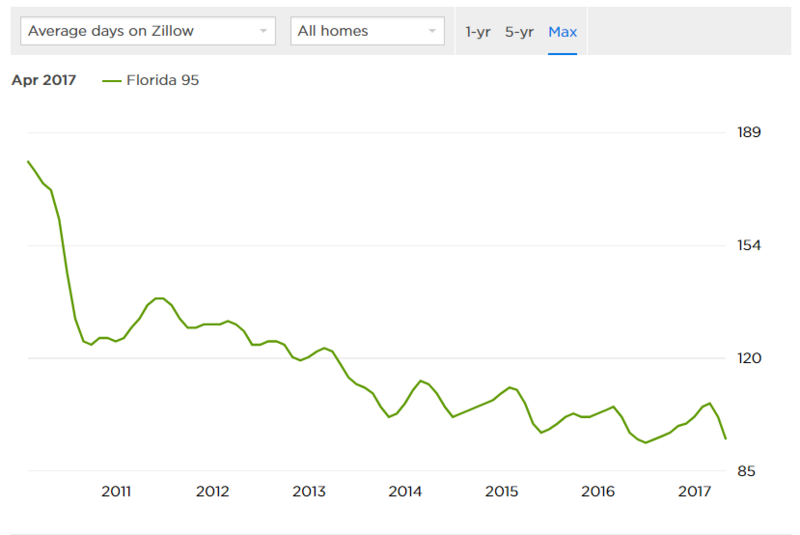 According to Zillow, the median home value in Florida is $207,500. This represents an increase of 10% from the prior year. This figure is expected to follow suit and continue to grow in upcoming years. Florida has the highest rate of foreclosure in the nation, nearly doubling its second place competitor. Foreclosures alone provide a steady stream of discounted properties, not to mention the properties sourced from other auctions. According to Realtor.com, three of the top ten US cities Americans are relocating to are in the state of Florida. Tampa, Jacksonville and Orlando make the list. Although it did not make that list, Miami claims its own fame as one of the most popular destinations for millennials buying homes. 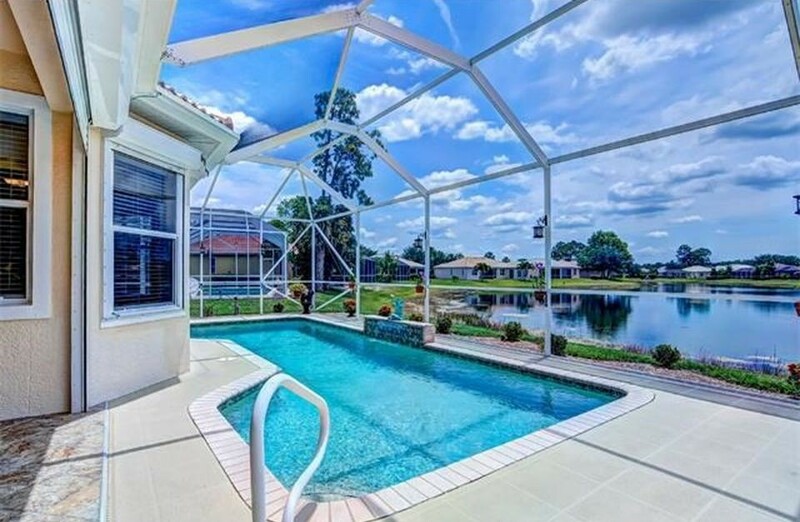 Buyers are acting quickly as reflected by Florida homes selling at an expedited pace. 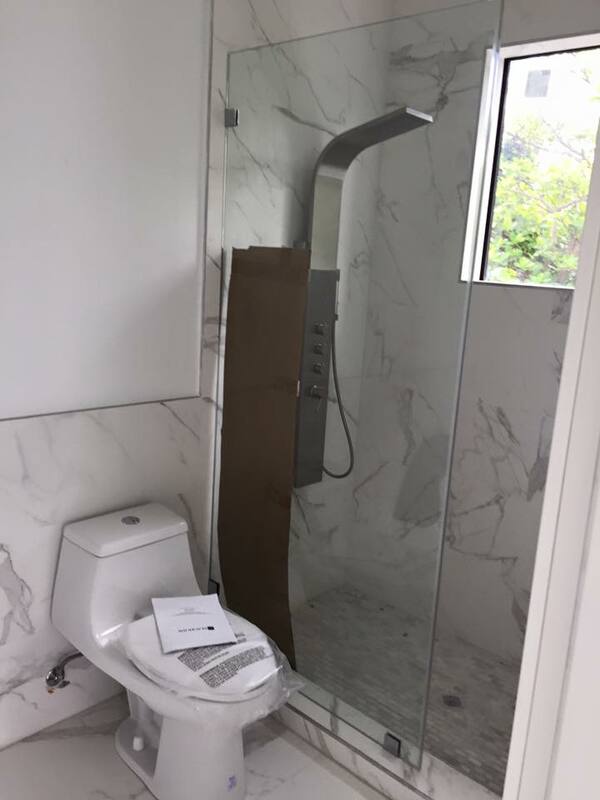 Florida architecture and design is unique. Homes are structured to harmoniously exist with the best and worst parts of its climate. 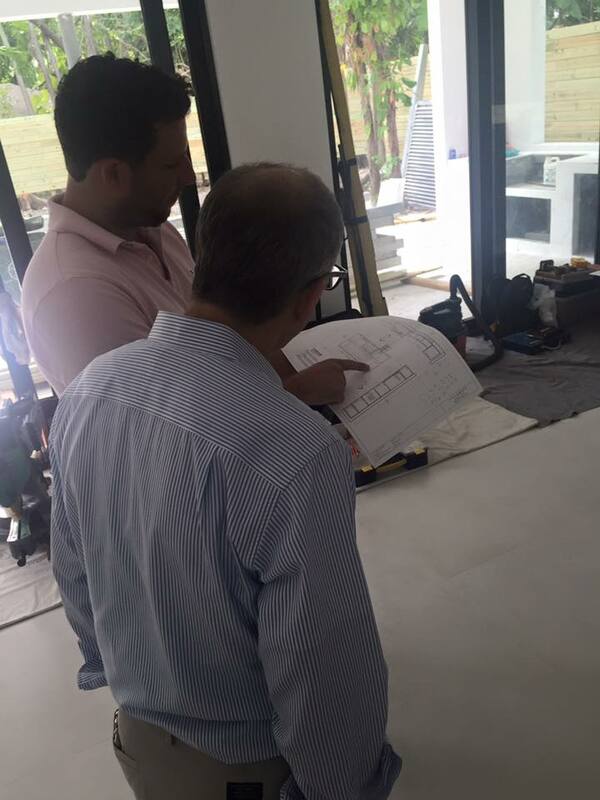 That means that floor plans are designed to promote an outdoor lifestyle while simultaneously acknowledging the sometimes unbearable heat. Most homes feature stucco or masonry walls and floors to insulate homes and keep them cool. 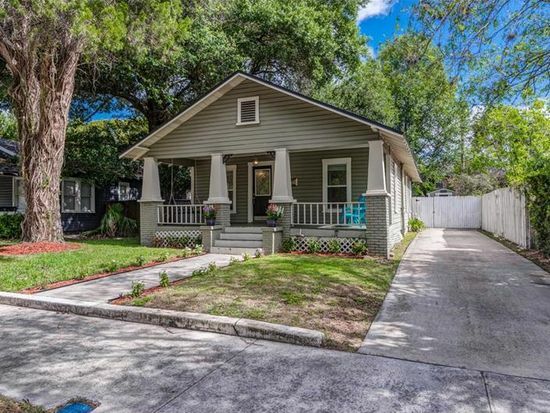 The majority of homes in Florida are one story, and for good reason. 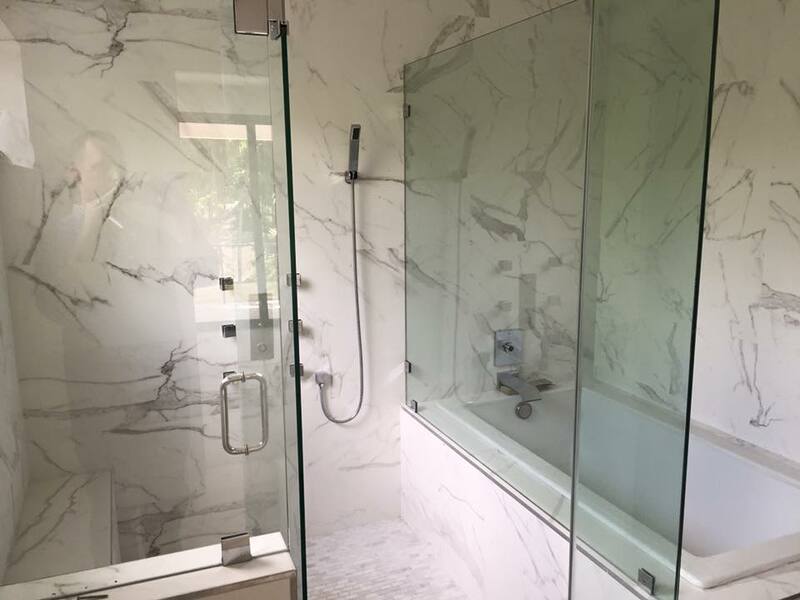 Since heat rises and since Florida has one of the highest average temperatures in America, secondary or even tertiary levels are incredibly expensive to keep climate controlled. Sticking with one story keeps costs and maintenance low. You’ll also be hard pressed to find basements in Florida homes. Because sublevels are exposed to flooding, and since most of the state is either swampland or exposed to water, basements are an unnecessary risk to avoid. This is an important distinction from homes in other states where a functional basement is a strong selling point. 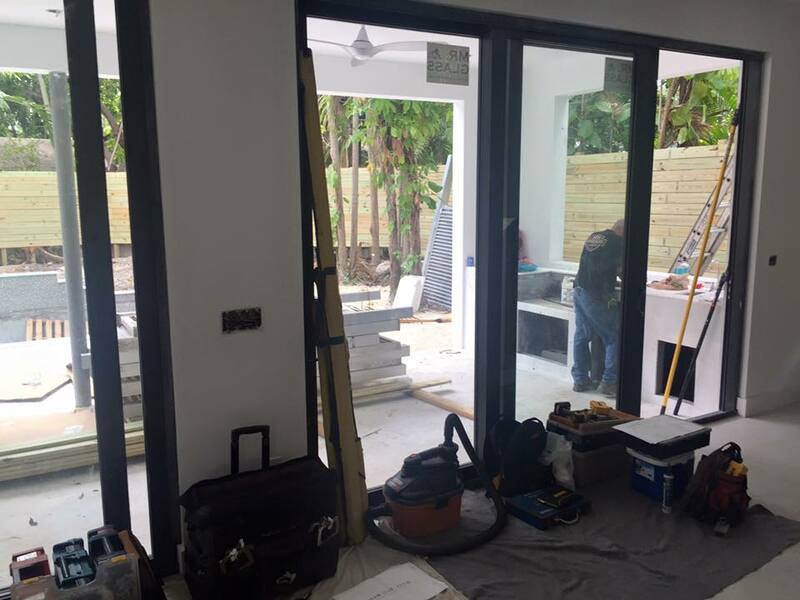 Most educated buyers in Florida simply don’t want or need the hassle of dealing with a flooded basement. 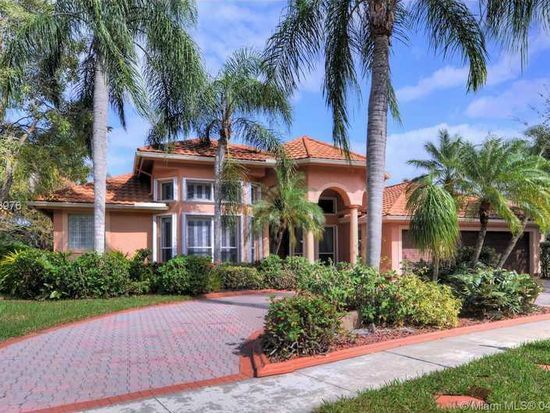 Florida homes are highly influenced by Spanish and Mediterranean designs. Most homes are equipped with low slung rooflines comprised of red-clay tiles, also known as Spanish roofing. Tiled roofing is slightly more expensive than shingled roofing, but twice as durable. With much of the state being exposed to hurricane season, roofs that can withstand the conditions are not only valued, but required by most buyers. Consider shingled roofs a necessity when rehabbing a fix and flip property in Florida. As for the interior, spaces are open with minimal encasement by walls. This promotes healthy airflow throughout living spaces – and makes large properties cheaper to rehab. Consider expanding your investment’s living spaces with vault ceilings to further widen the interior. Outdoor living spaces are a staple in most Floridian homes. Some feature pools with surrounding patios and screened in porches to protect residents from pests. Buyers look for these things. Including them, or finding a property where they preexist, provides instantaneous value. 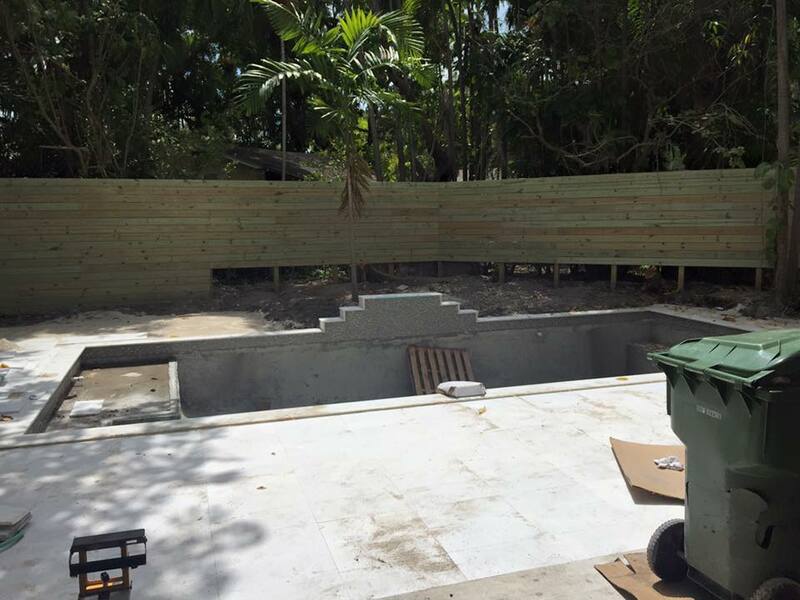 Outdoor spaces significantly increase the living area of a one storied home which is why they are common in Florida. Have a look at some more typical Florida home styles below. 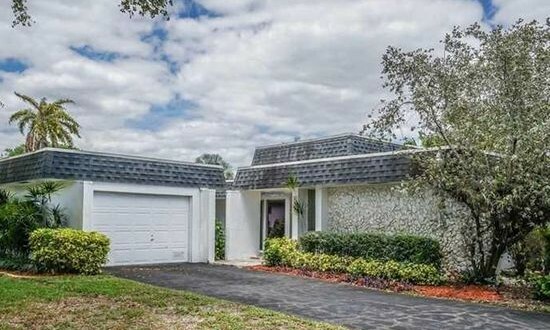 The following and previous photos are of recently sold homes in Miami, Orlando, Fort Lauderdale, Hollywood, Tampa, and Naples, courtesy of Zillow. These designs represent most styles you will come across in different areas of Florida. Have your focus on South Florida? You’re in luck! There is a high demand for properties in South Florida, both short term and long term. Along with Florida being considered a major vacation spot, there are also several universities scattered throughout the state, which make investing in mid-size homes (large enough for 4-5 college students to share) or even single efficiency units (your typical one bedroom apartments), attractive options. The demand for these units is likely to rise, and if you do happen to get stuck on finding a long-term tenant during the school year, consider renting weekly to tourists. Since South Florida is such a popular vacation destination, you are likely to attract snowbirds, and in the Miami area specifically, there is a constant flow of Latin American tourism all year long. With apartment share apps like AirBnB on the rise, you are sure to get your unit rented! According to Sun Sentinel, the average home value in South Florida increased between 7% and 8% in 2016. Flipping is making a strong comeback in the area. Buy and hold properties may be a great option for the investor looking to build their cash flow, but for others, completing a fix and flip project for a significant one-time profit is the way to go! 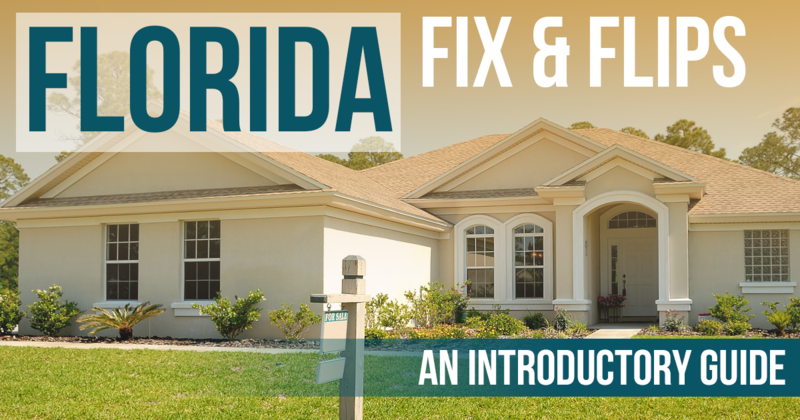 According to RealtyTrac, the average fix and flip in South Florida costs $220,000 to buy, and sells for $302,000 only six months later! 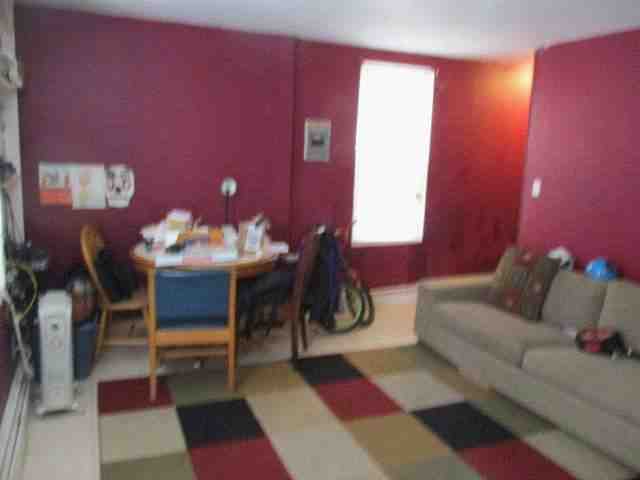 $82,000 is a healthy gain, even after accounting for rehab costs. Flippers tend to flock to areas where the prices are low. Since Miami was just recently number one in foreclosures in the country, there are still many properties up for grabs at a good price. Internationally recognized for its nightlife, entertainment, and Hollywood screen time, Miami is one of the hottest fix and flip cities in Florida. With an ample amount of foreclosures for investors to play with, the market is perfect for fix and flip deals. Miami continues to be a desirable place to live due to its weather and many entertainment options. 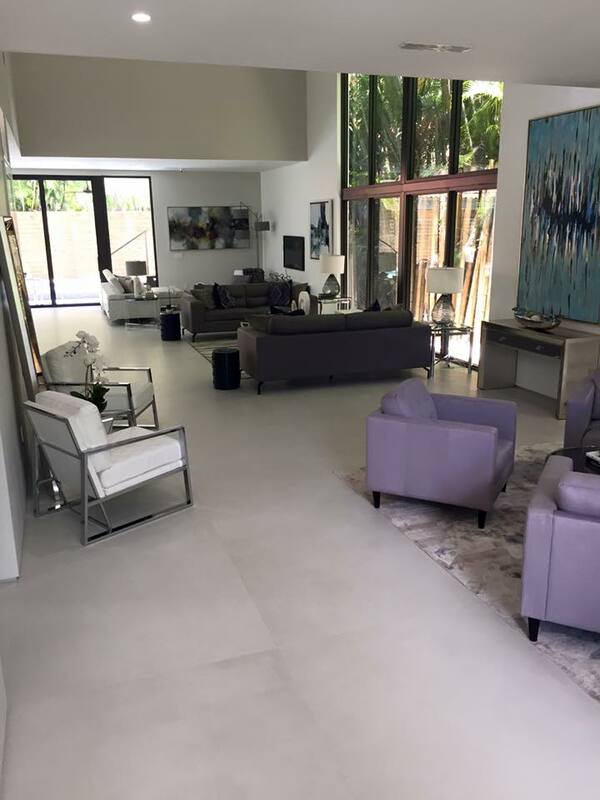 With so many investable properties and an eager constant flow of new residents coming in, the real estate conditions in Miami look strong. 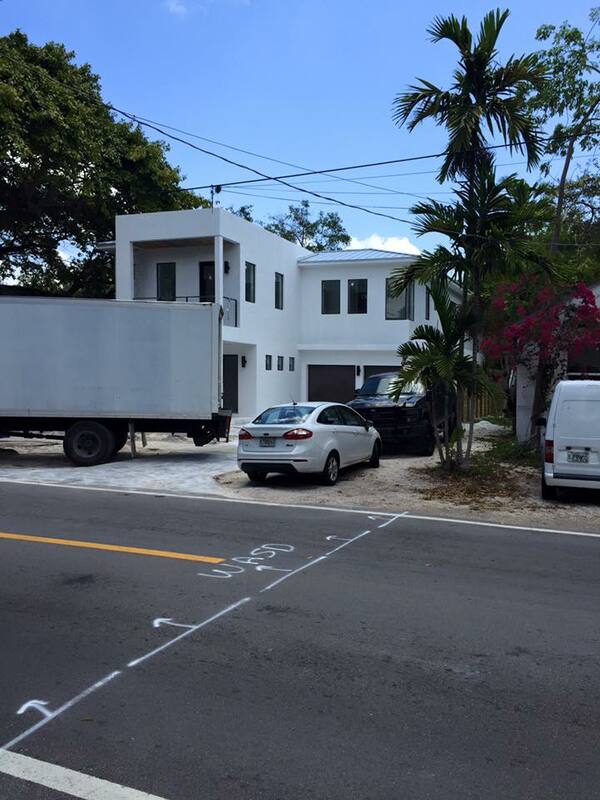 Take a look at some photos of a project we funded recently in Coconut Grove, a suburb of Miami! Another well known city in Florida, this South Florida gem is known for its beaches and its growing nightlife, restaurant, and shopping scenes centered on Los Olas Boulevard. With so much investment into entertainment and retail, residents are pouring in to buy up properties. With so many distressed properties to choose from, investors can identify highly profitable deals while investing in a city that has the potential to grow into one of the largest in the nation. Often lost in the mix between Fort Lauderdale and Miami, Hollywood is the 12th largest city in Florida. Investments here are lucrative. The typical deal generates a healthy profit for investors. Home values in Hollywood have risen 10.2% over the past 12 months. Hollywood has yet to develop as elegantly as neighboring Miami and Fort Lauderdale, however, its rising popularity may indicate a changing of the tides and a greater focus on Hollywood as a legitimate source of investment for the future. Bordering the Gulf of Mexico and home to a number of professional sports teams, Tampa’s prominence as a major US city is growing yearly. Its population has been steadily increasing over the years as Tampa’s evolving downtown area continues to pull new residents. The 5th best outdoor city according to Forbes (2008), Tampa is home to many real estate investors. Orlando has traditionally been famous for its theme parks and family attractions, but did you know it is a budding location for real estate investing? Florida’s largest inland city and home to an international airport and a professional sports franchise, its popularity is growing and will continue to do so with a solid infrastructure in place. 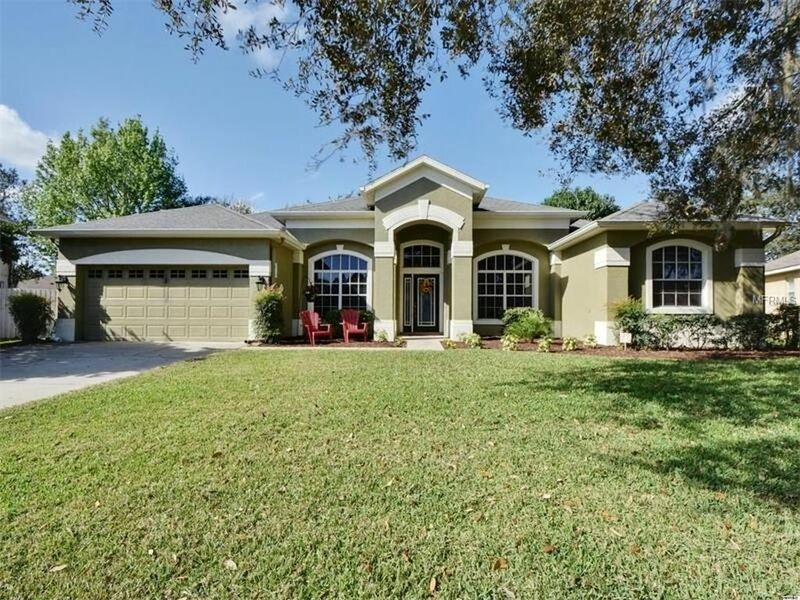 Home prices in Orlando have risen 11% in the past year and are expected to continue to grow at a rate of 4%! 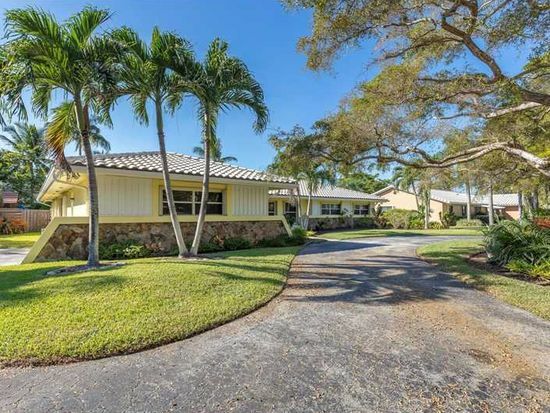 Known for its beaches and bohemian vibe, Naples is an established and highly developed area that continues to be an excellent fix and flip location. A popular vacation destination for those fleeing from the cold, Naples is also extremely popular amongst retirees and other permanent residents. 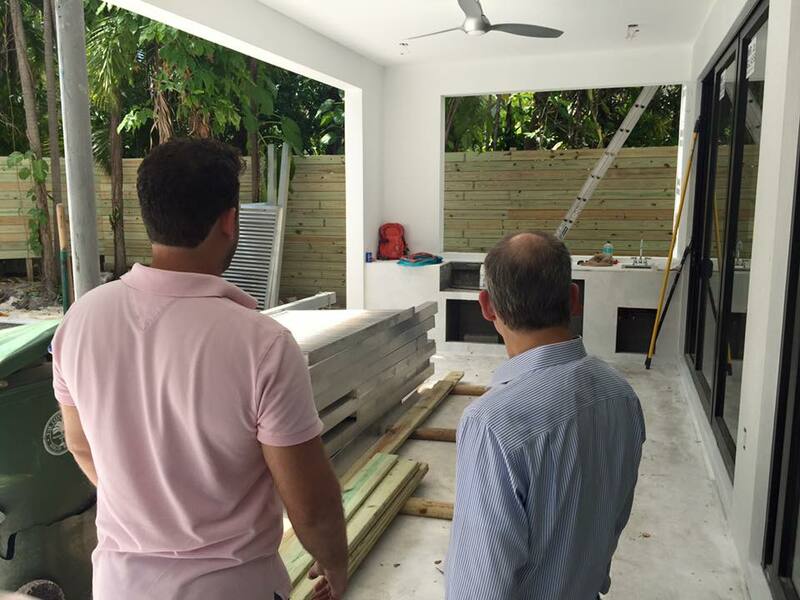 Prices surpass other traditional fix and flip areas due to Naples’ affluence, but more experienced investors with the ability to fund a project there have the potential to make an extremely profitable deal in this beach town. 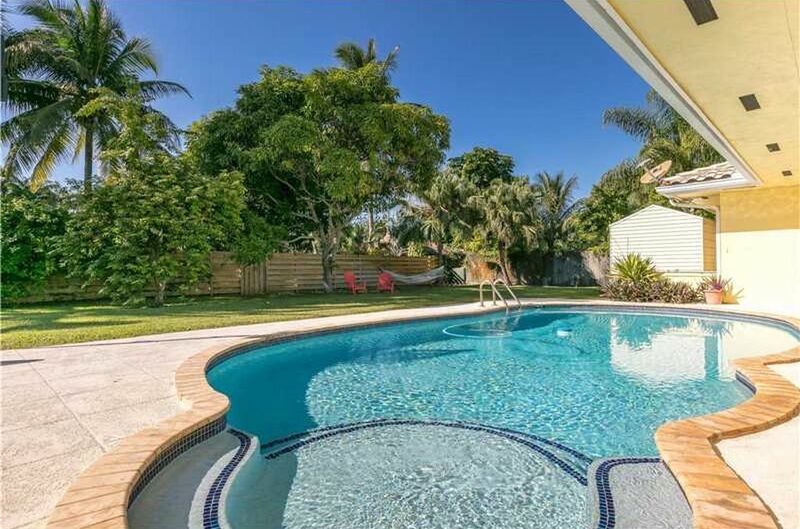 Known to have the 6th highest per capita income in the United States, Naples is a place that deserves consideration for flips. You’ve read through and know exactly what needs to be done. Take the time to educate yourself by attending meetups. Network with investors and other professionals to build up those strong relationships. Find your ideal market based on the data we’ve provided and determine where to find the best deal. Also, consider using our fix and flip deal calculator to make sure you accurately estimate your deal’s profitability. Once you have that perfect property in mind, make sure you have the funding in line to secure it for yourself. Don’t waste time and risk losing your property to another investor; make sure you know your options for funding your investment. If quickly closing is in your best interest, Asset Based Lending specializes in lightning fast closes and has a strong foothold in the entire state of Florida. We are ready to expedite your deal and make sure you come out on top! Unfortunately we can not be in a 2nd lien position, and only lend on non-owner occupied investment properties. Best of luck in your search!